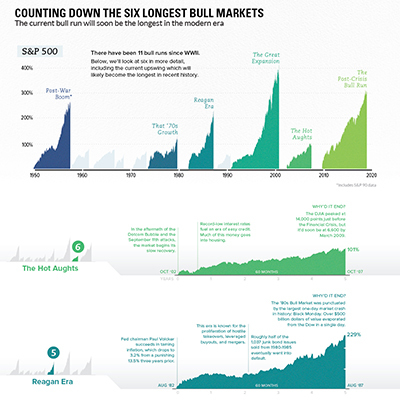 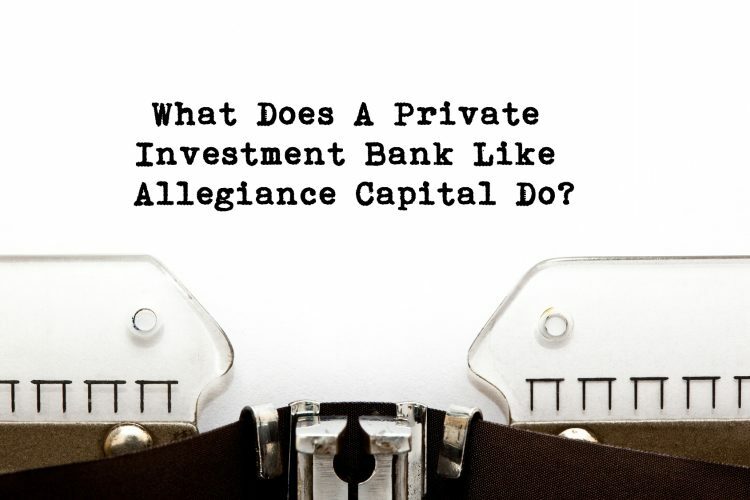 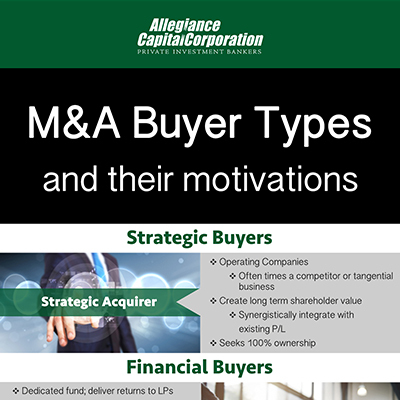 What Does a Private Investment Bank Like Allegiance Capital Do? 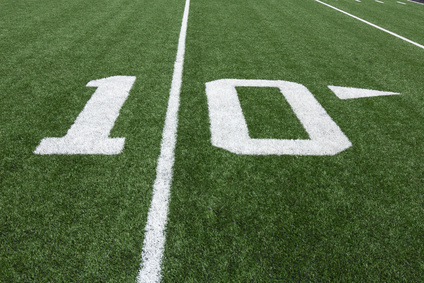 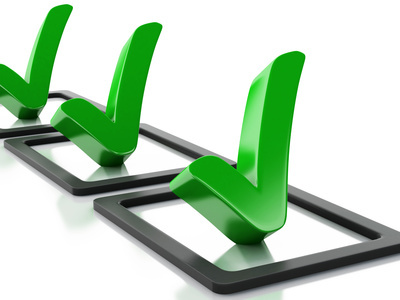 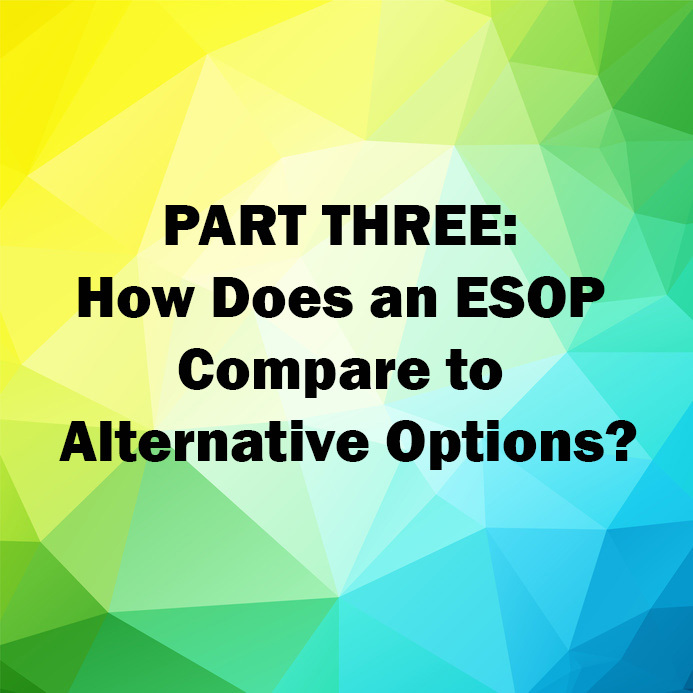 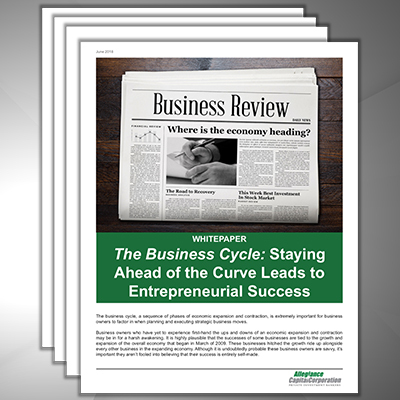 PART THREE: How Does an ESOP Compare to Alternative Options? 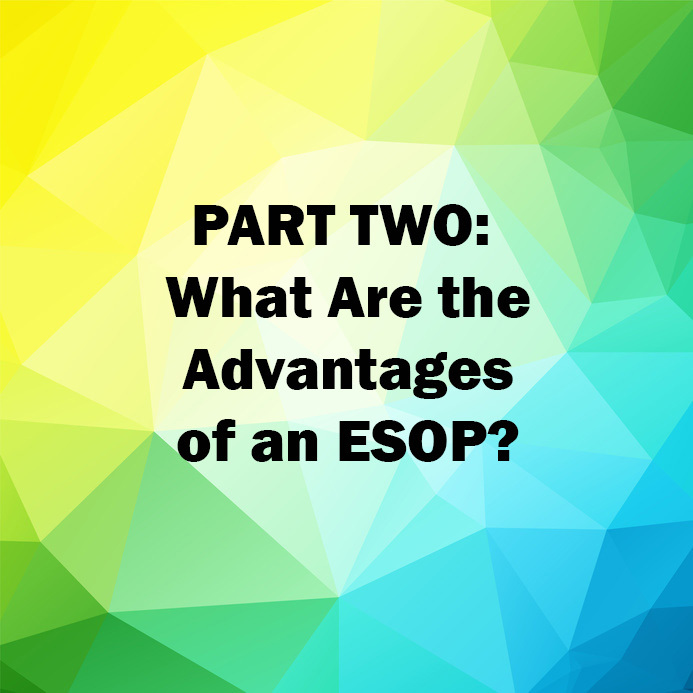 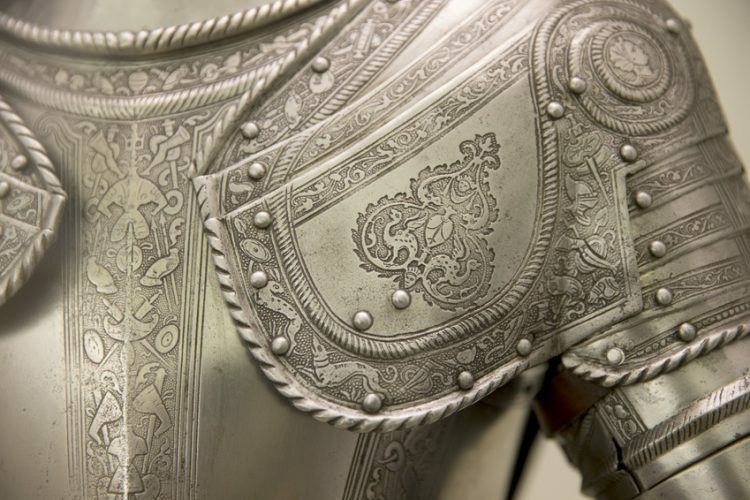 PART TWO: What Are the Advantages of an ESOP?